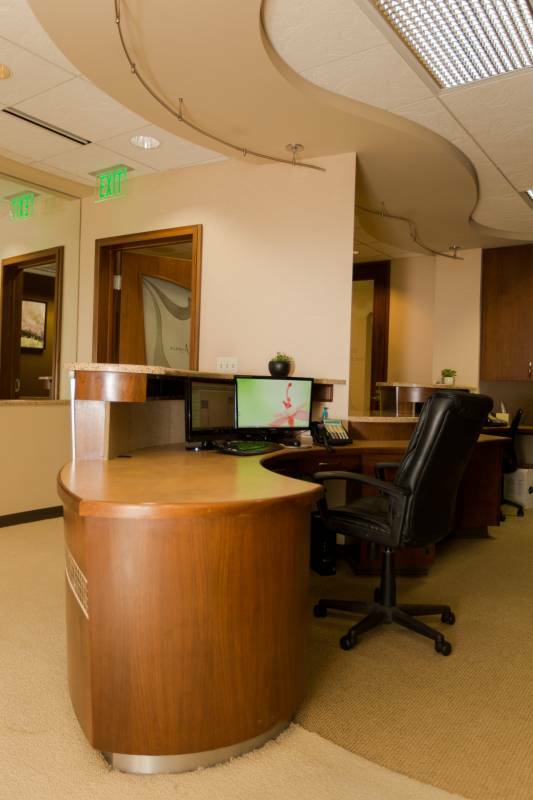 We want your visit at our office to be as smooth as possible, so we offer easy online forms to make the process a breeze. The information you give us through these forms will provide our team with pertinent information about your dental health history. Online forms are a fast, easy, and secure way to get us your information, so we can give you the dental care you need. We love meeting new patients and we are passionate about offering honest care to help you achieve and maintain optimal dental health. To show our appreciation for new patients, we offer your first comprehensive exam (including a cleaning and x-rays) for $160. We also offer $500 off your first orthodontic treatment. Call us today to learn more about these special offers! We also work with CareCredit®, one of the largest and most reputable healthcare financing companies in the U.S., as a way to keep treatment within your budget if you don’t have dental insurance. Call us today to learn more about our flexible payment and financing options.